The Essential Oils Bar is your local, family-owned destination for essential oils, wellness products, and a DIY Blending Bar! The idea behind our Essential Oils Bar is simple - we want to empower people to take control of their health using essential oils in a safe, simple, and effective way. 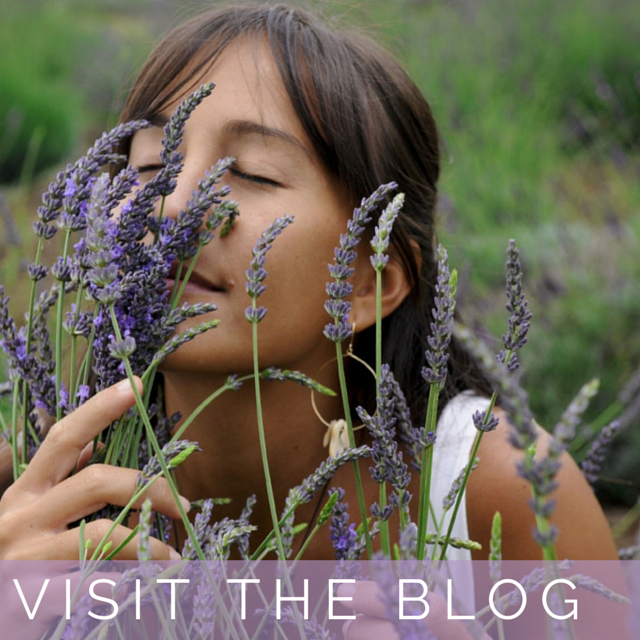 We want to create a destination for essential oils enthusiasts to visit and explore new oils, products and even create their own essential oil blends! Free essential oils recipes and tips! Submit your email address to receive free essential oils recipes, tips, info, and class updates on a weekly basis. We never share or sell your contact info. Thanks for your interest in the Essential Oils Bar! You will receive your first email soon. Defeat those Monday Blues with this uplifting diffuser blend! Mark your calendars for Thursday, April 6 - this is a class you won't want to miss out on! 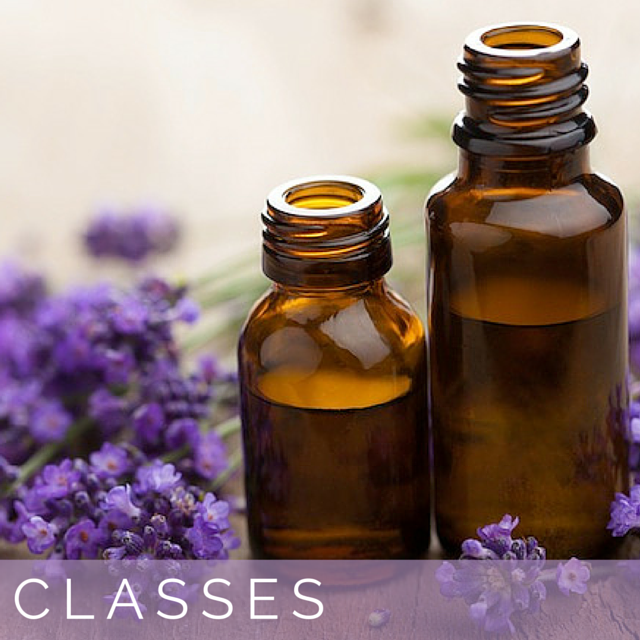 Come learn how to create essential oil blends to support your emotions and mood. This class will be limited to only 10 people, so reserve your spot today! Link in bio. Serious about enhancing your health with essential oils? Let us help you get started with a wholesale account! Choose your own Starter Kit and your $35 membership fee will be waived OR pay the membership fee and customize your own kit. Access to the incredible Loyalty Rewards Program - do you like free stuff? Well, you'll LOVE the Loyalty Rewards Program (LRP)! Earn points with every purchase to redeem for essential oils. Doesn't get much better than that! When you sign up with our team, you will also receive a completely FREE Wellness Consultation with one of our essential oils experts! This is super awesome because we will show you how to use each and every oil you get, and you'll be an essential oils expert in no time. Earn shipping credits back in the form of points to use for more free oils! Access to all of the Instant Expert™ class materials + Wellness Collections™ - this is a SUPER special deal because it's limited to just the people who sign up on our team! If all of this sounds great to you, click the button below to get started OR give us a call so we can help you through the process! It's pretty simple, but we're here to assist you if you need help selecting your Starter Kit or if you have any questions. The Wholesale Option Isn't your thing? No Problem! 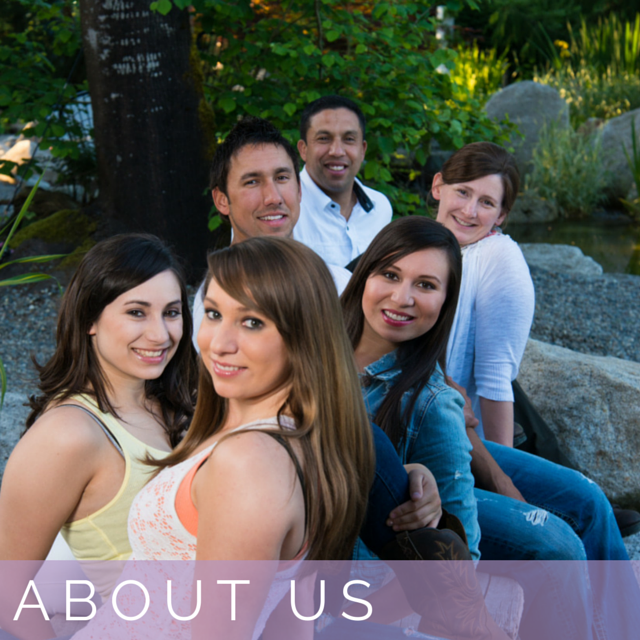 You can always purchase retail from our Online Store or at the Essential Oils Bar in Sumner, WA, and know that you are supporting a local, family-owned business!